HBK Gang, the West Coast super crew made up of Iamsu! (who will be performing at Rock The Bells in San Bernadino, CA, September 8th and in San Francisco, CA, September 15th), producer P-Lo (of The Invasion), Sage The Gemini, Skip, Rossi, CJ, Jay Ant, and Kool John, recently released their first collaborative mixtape, Gang Forever, available now on iTunes. Today Complex premiered the visual for their lead single, “Go Crazy,” directed by Ebhodaghe “Daghe” Esoimeme. 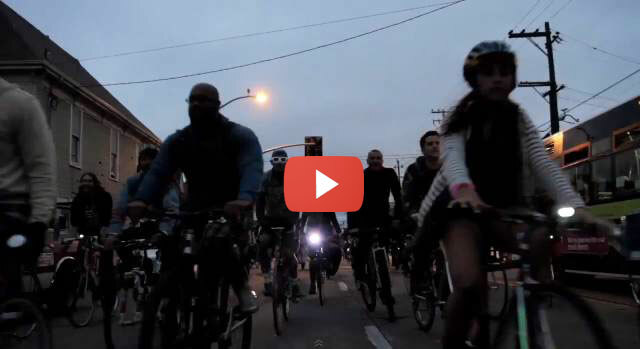 The video, shot in various locations throughout Oakland, California, displays a different portrait of the Bay Area than what most are used to seeing in mainstream media, which was something that was of extreme importance for both the crew and the director. 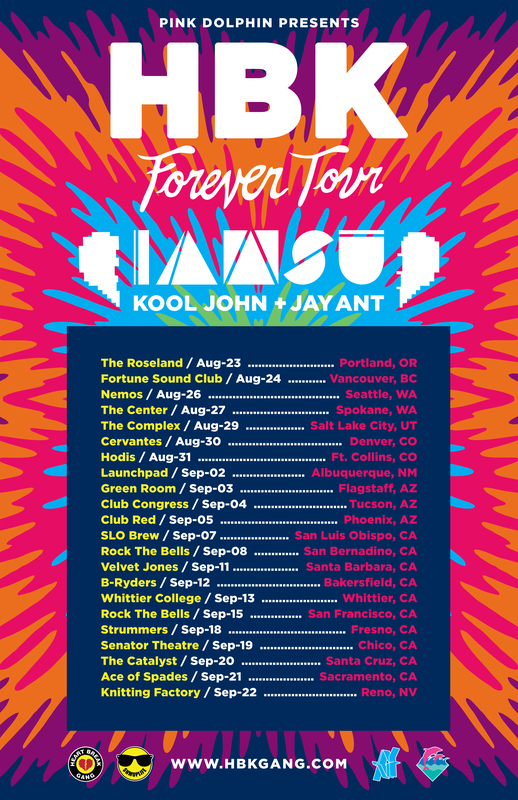 Up next for the crew is Iamsu!’s headlining tour, the HBK Forever Tour featuring Kool John and Jay Ant, presented by Pink Dolphin. The tour is currently underway and wraps up Reno, NV on September 22nd.